Make a statement with your lip gloss packaging boxes made from high quality cardboard material. 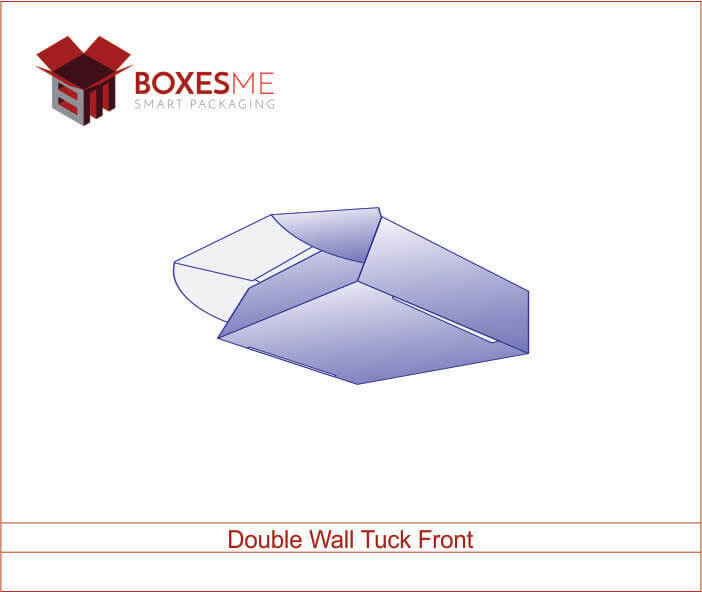 Manufacturers are always in search of high quality boxes for their lip gloss packaging wholesale. To be in the top sellers of the cosmetic products, you have to get sturdy lip gloss packaging for them. Lip gloss packaging boxes are made fancy and attractive to catch the attention of the women as they always get attracted to the colorful cosmetic boxes. Not only that, lip gloss boxes are also made to carry exciting lip glosses as a gift or for promoting your new collection of lip glosses in the market. Custom lip gloss packaging is the right way to display your lip glosses in front of customers. Lip gloss packaging wholesale boxes are customized in different shapes and sizes according to the need of the customer. Whether you need lip gloss boxes for display, gifts or for shipping, you can customize accordingly. 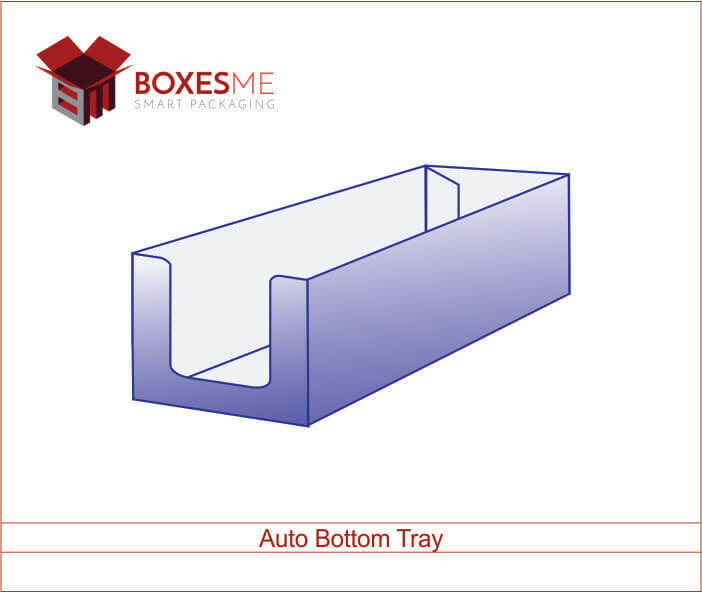 On the other hand, the premade boxes have a standard size which cannot fit in your product effectively. 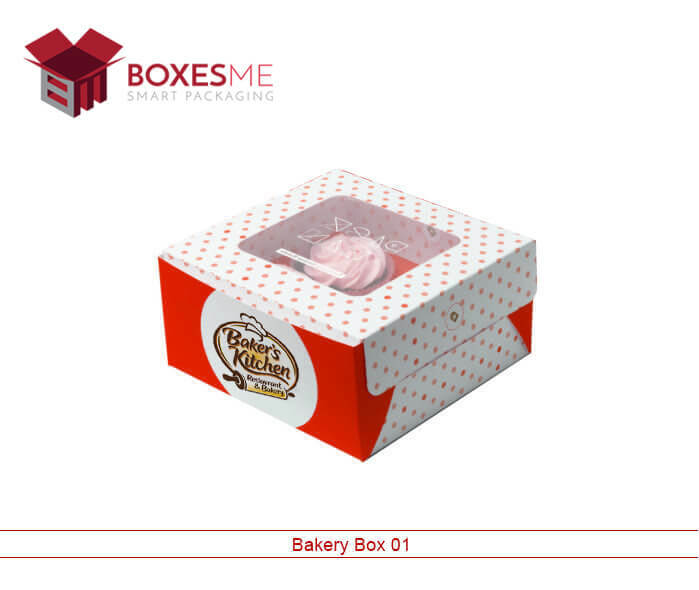 Also the customized boxes are printed with special designs and brand logo that works perfectly in promoting the brand. 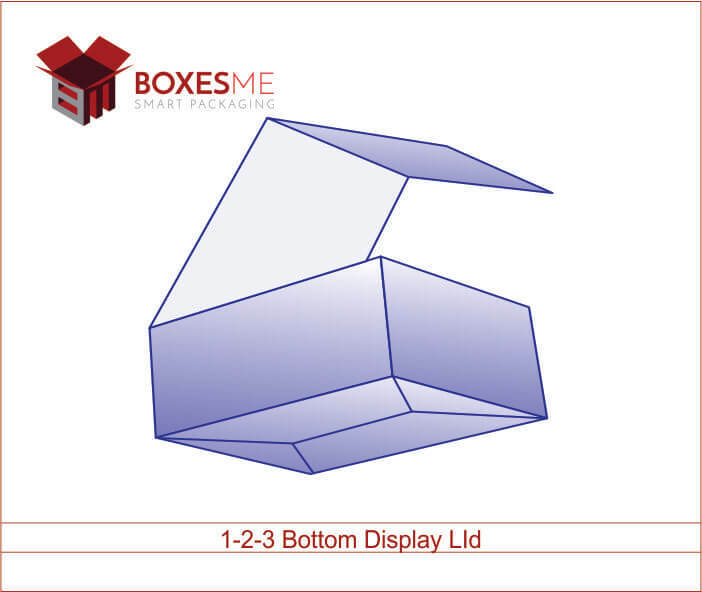 Premade boxes cannot fulfil all the packaging needs of the manufacturers and have very limited features. 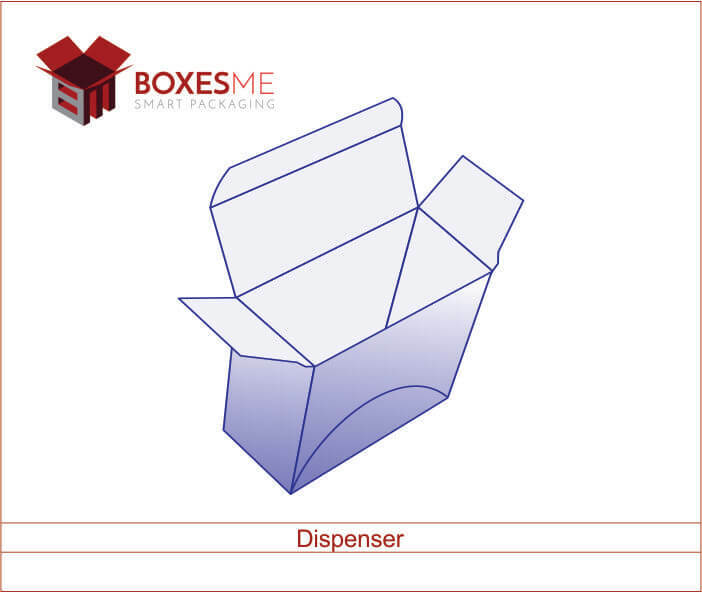 To display your range of cosmetic products, you have to get boxes made of unique styles and designs. 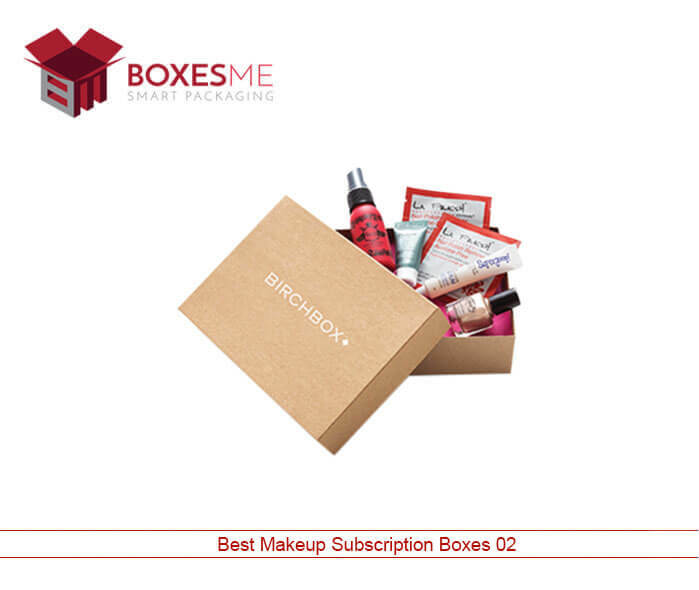 Considering this, different styles for lip gloss boxes are manufactured that include two piece boxes, reverse tuck end boxes, 1 2 3 bottom boxes and tray and sleeve boxes. 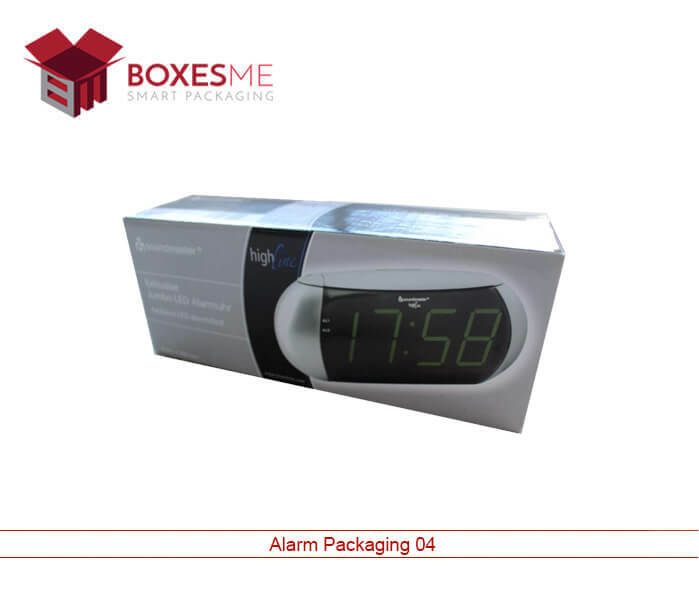 All these boxes designs look stylish and attractive to the customers and urge them to grab your product immediately. 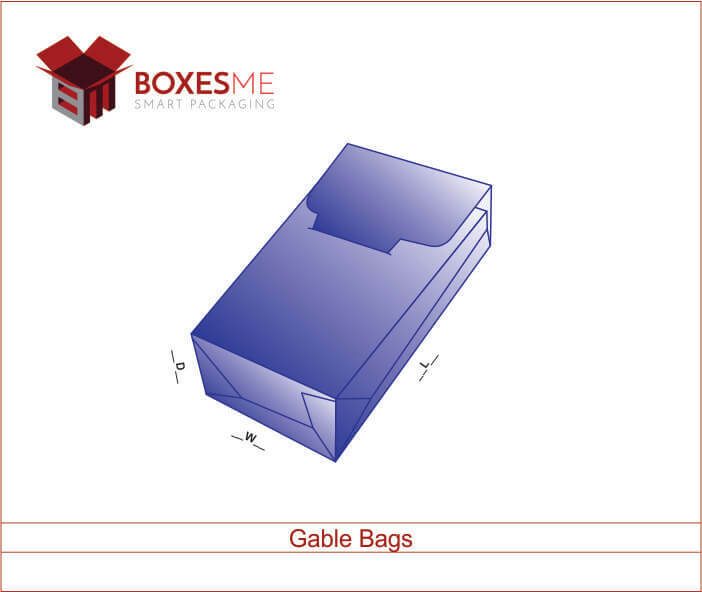 With the stylish presentation of your products, you can incredibly enhance your sales and stay ahead in the market. 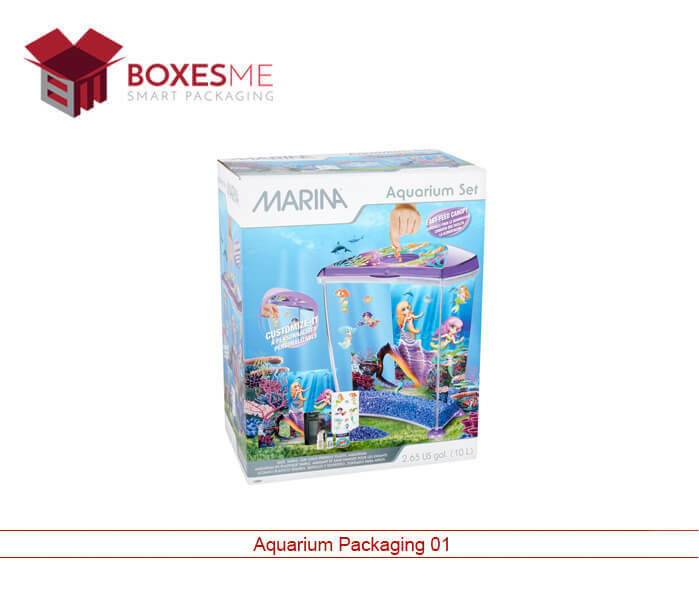 You can also print your favorite colors and embellishing add-ons on the boxes such as gold foiling, aqueous coating, matte finishing and lamination. Lip gloss packaging is made with high quality cardboard that is high strength and sturdy in nature. You can print the lip gloss packaging boxes with full color printing and with alluring color schemes. 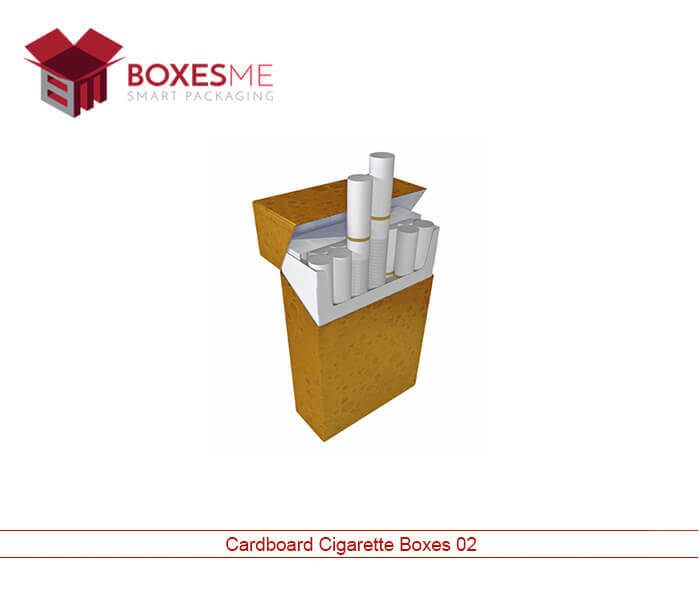 These boxes are also made with natural Kraft material that is recyclable and biodegrable. This reduces the threat of toxic land waste that are produced by the non-biodegradable subsctances. 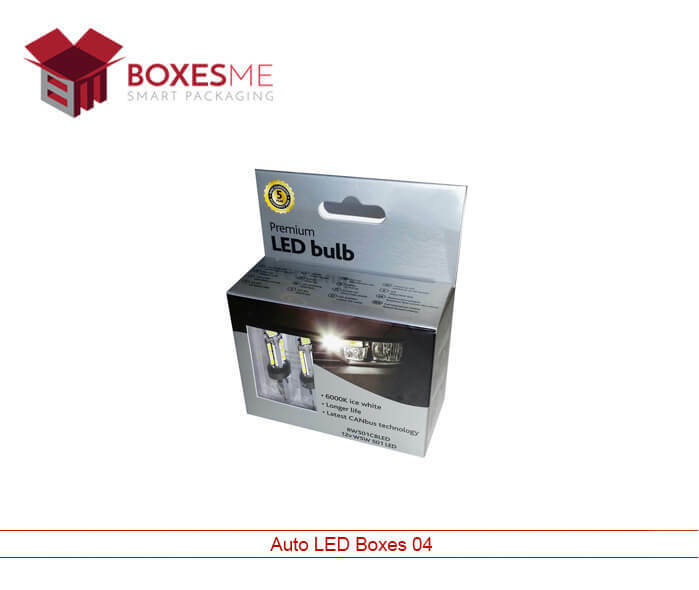 Add transparent window on the packaging boxes to let the customers see the product without even opening the box. Other that that, cardboard inserts can also be added on them to keep multiple lip gloss sticks together. 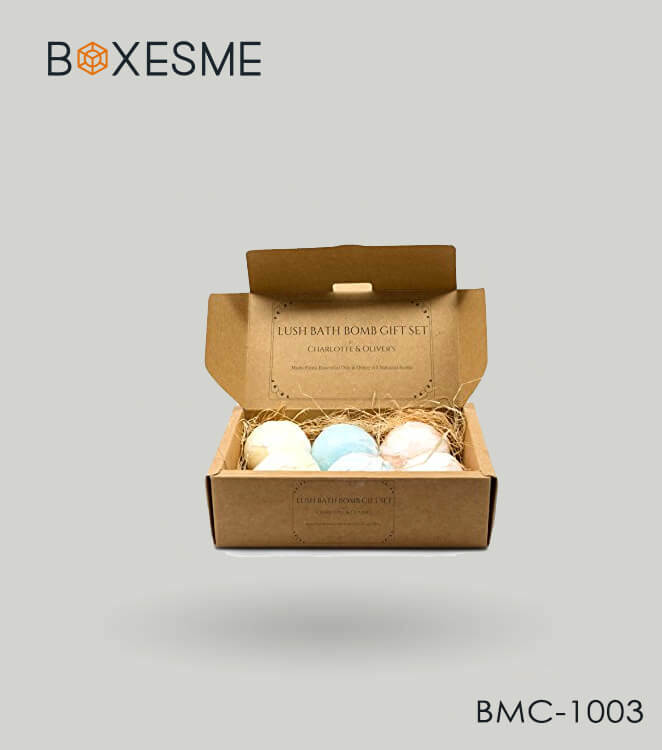 Get your desired lip gloss packaging boxes from BoxesMe. We provide free designing assitance and free shipping of lip gloss packaging wholesale at your doorstep in United States. Get special discounts and beenfits by ordering us now.